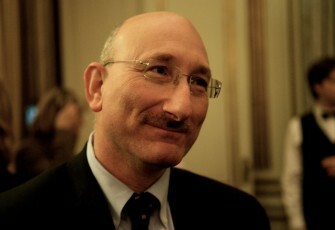 David Cesarani is research professor in History at Royal Holloway, University of London. 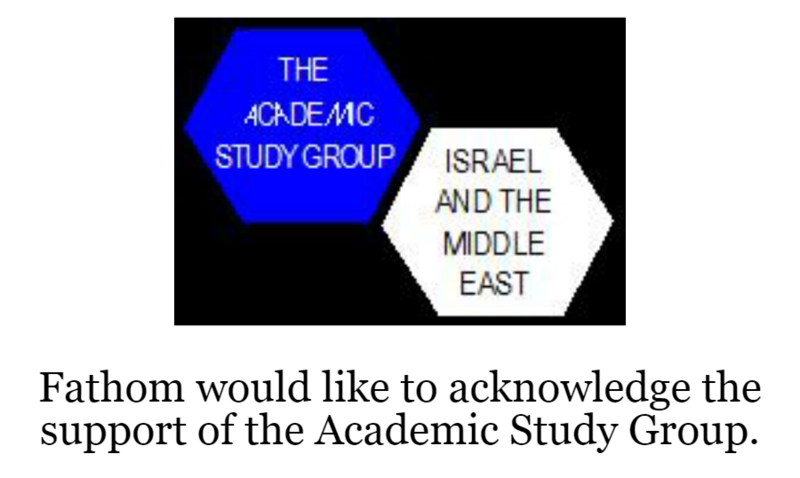 He has written and edited over 15 books including Major Farran’s Hat: Murder, scandal, and Britain’s war against Jewish terrorism, 1945-1948 (2009), Eichmann. His Life and Crimes(2004), Arthur Koestler. The Homeless Mind (1998), The ‘Jewish Chronicle’ and Anglo-Jewry 1841-1991(1994) and Justice Delayed. How Britain became a refuge for Nazi war criminals (1992). David has been involved with policy making and advocacy organisations since the mid 1980s when he was lead researcher for the All Party Parliamentary War Crimes Group which produced a headline-grabbing report in 1987 on the entry of Nazi collaborators into the UK after 1945. He subsequently championed the 1992 War Crimes Act. He argued for the establishment of a Holocaust museum in the UK (making a documentary with the BBC TV community affairs unit on this in 1994) and served on the advisory board working with the team that created the acclaimed permanent exhibition on the Holocaust at the Imperial War Museum which opened in 2000.